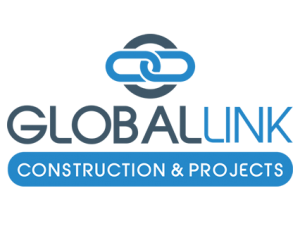 Since founding, Global Link Construction emerged as one of the top real estate developers in the greater Cape Town Metropolitan area. Our services encompass all phases of real estate developments including planning, development, construction and project management. We recognize that it is our skills, attitude and responsiveness that gives our customers the confidence to entrust us with their property projects.